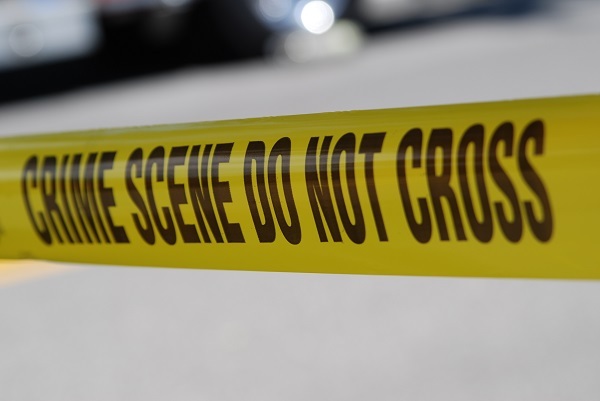 ST. GEORGE, Utah: A 31-year-old Utah man has been charged with a second-degree murder with one of two assassinations in a Nevada house in April 2013. In court papers filed Jan. 31 Jeremiah Juber of Hurricane, Utah, admitted that he killed Mark Parenti, 57 with the assistance of co-defendant Ryan Wood at Wood’s home in Mesquite, Nev. The sentencing of Juber will take place on April 4 in Clark County District Court in Las Vegas. The penalty for him is anticipated to be a life imprisonment with the chance of parole. Juber and Wood both were arrested in April, last year in the slayings of Parenti and 50-year-old Michael Eldredge. Both were the residents of Mesquite. Juber is charged of placing a plastic bag over Parenti’s head until he choked down. A district judge found Wood inept to partake in his own protection and ordered him to sent to a Nevada state mental health facility for advance assessment.